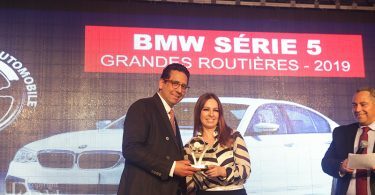 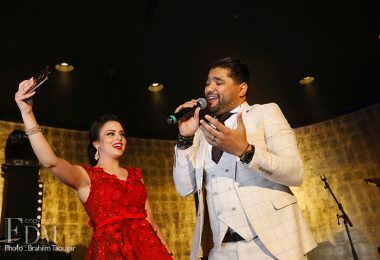 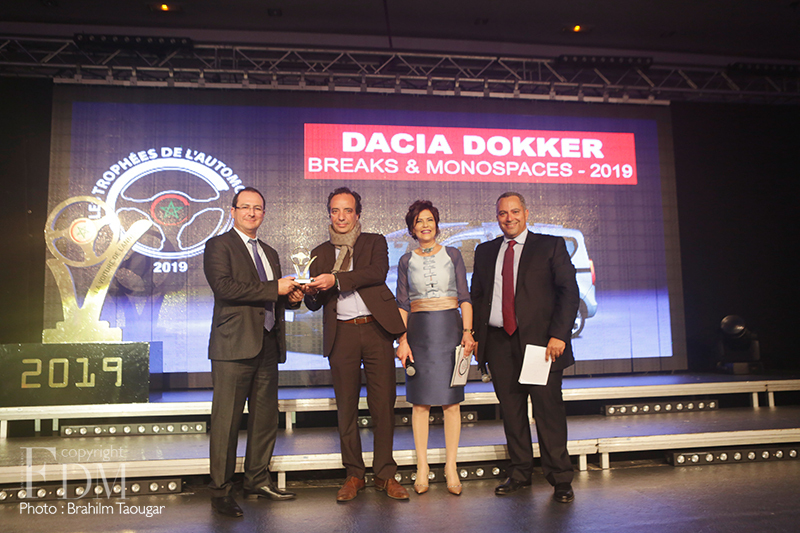 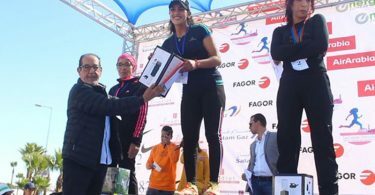 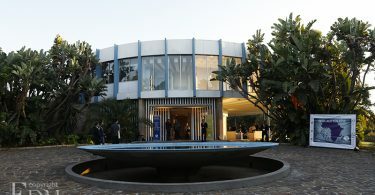 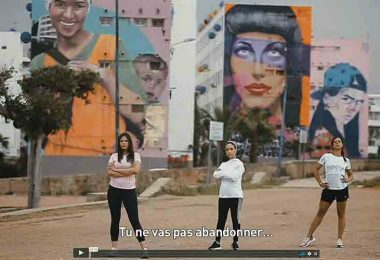 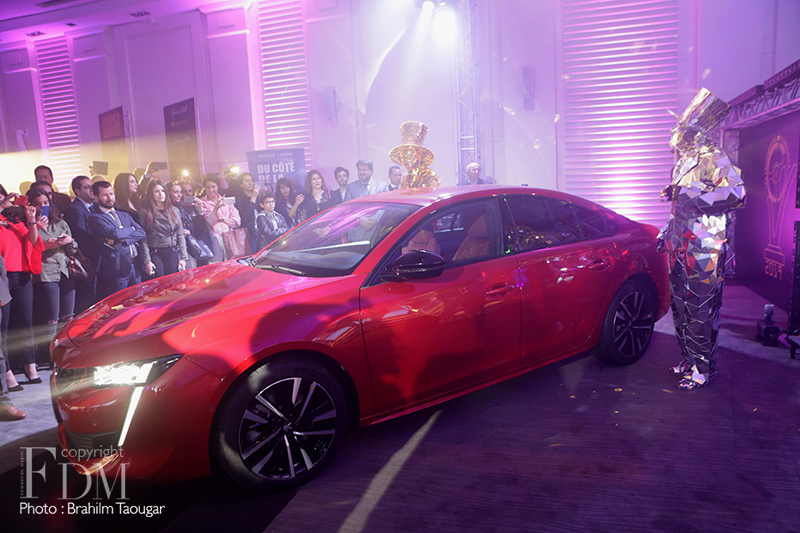 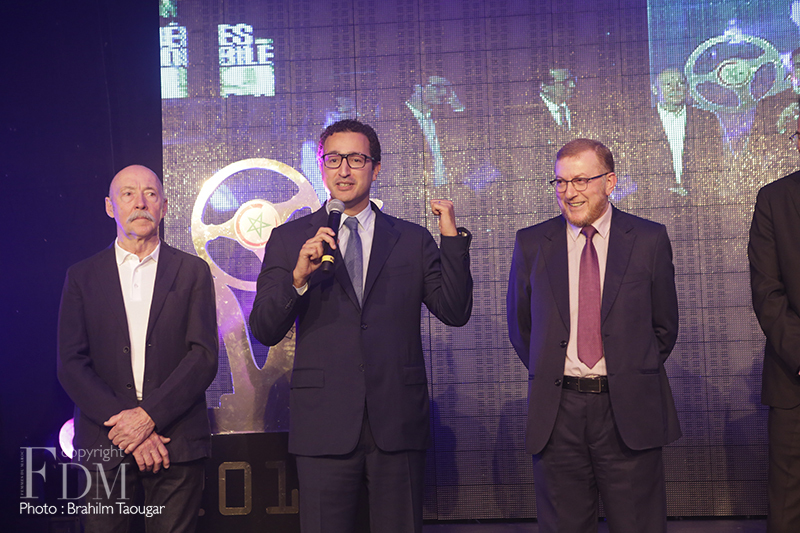 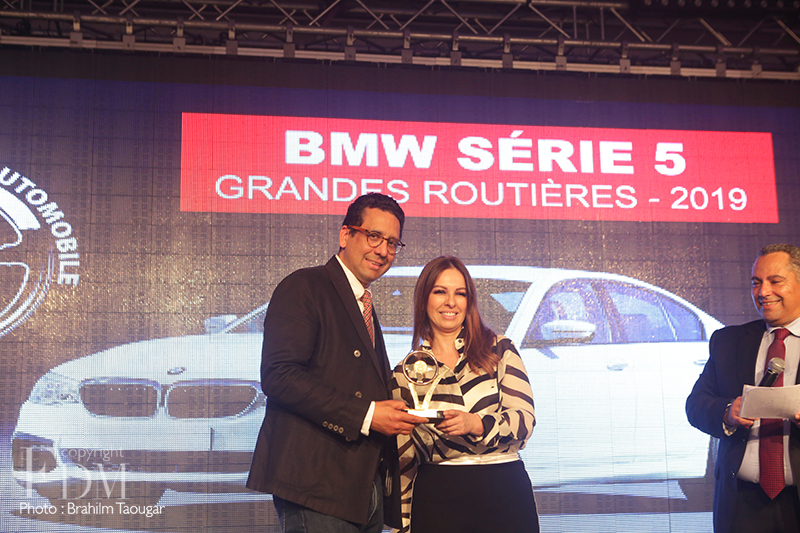 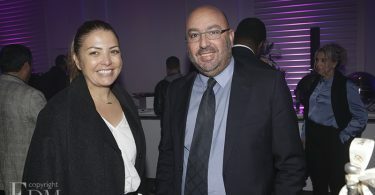 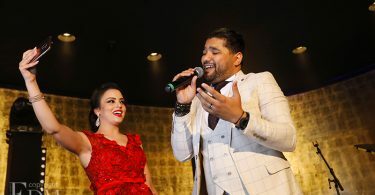 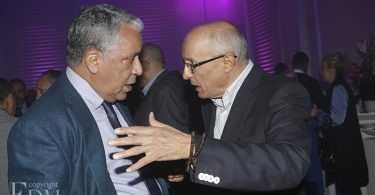 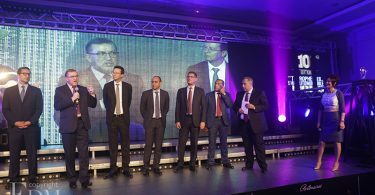 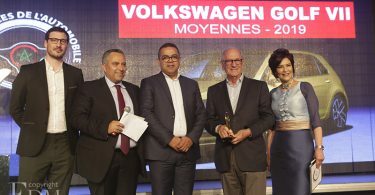 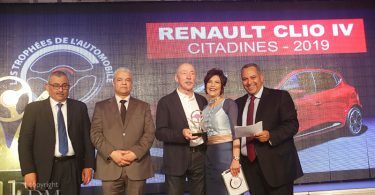 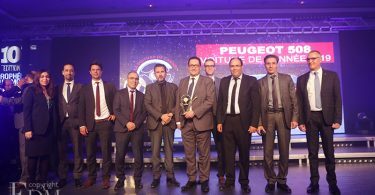 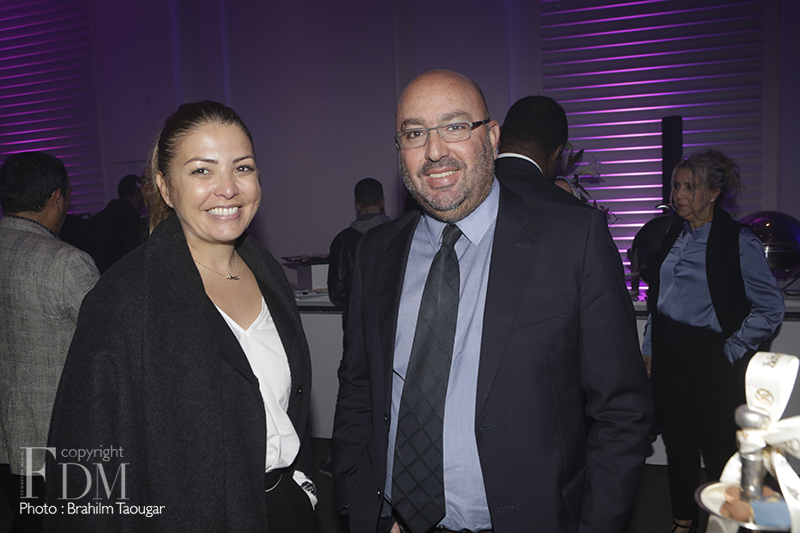 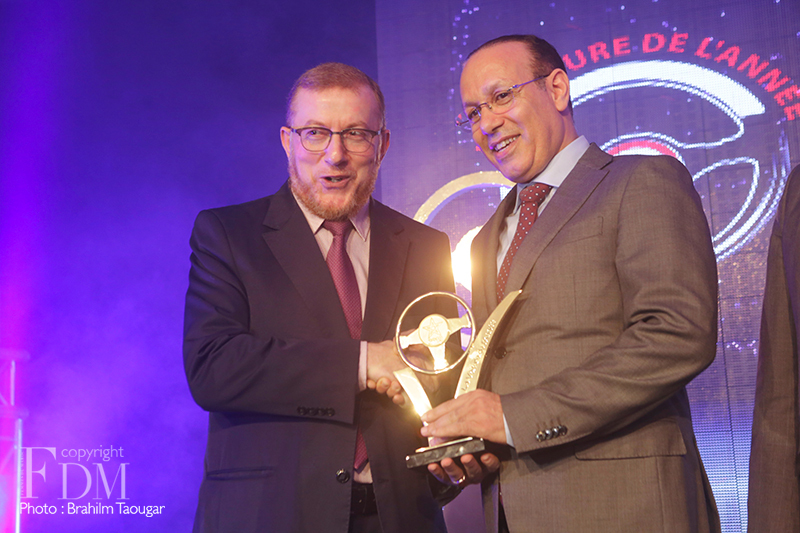 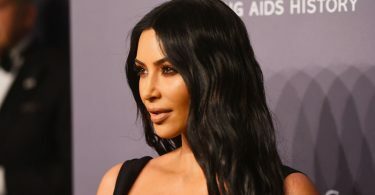 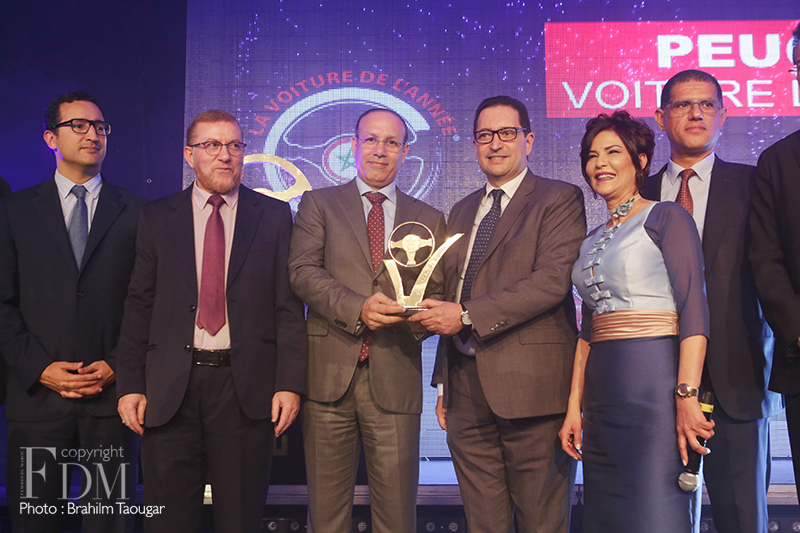 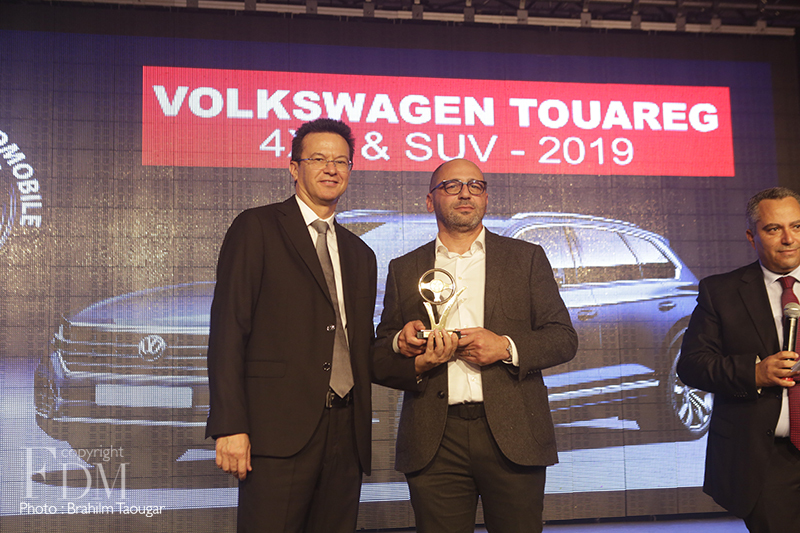 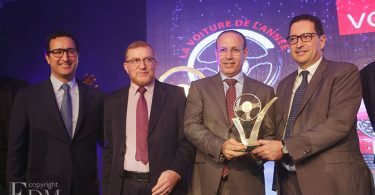 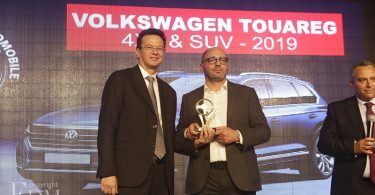 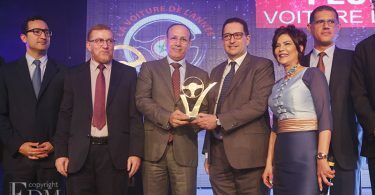 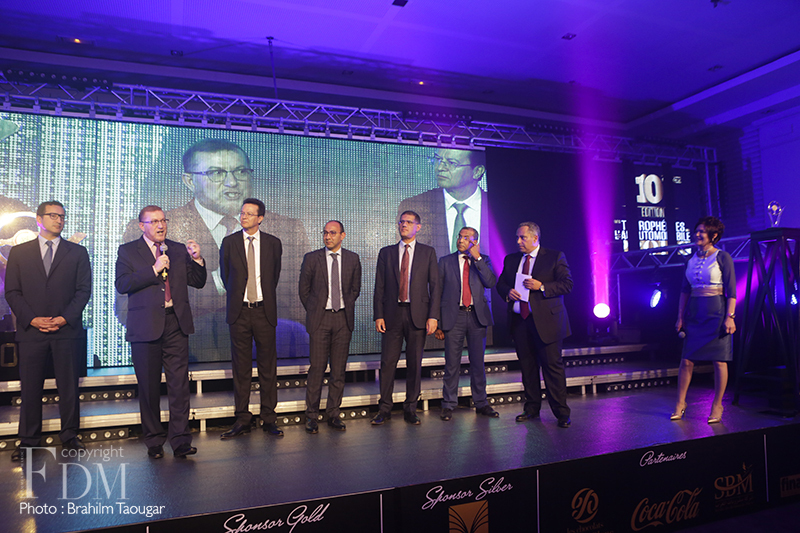 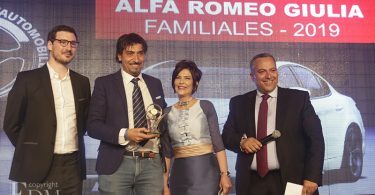 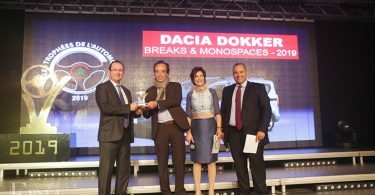 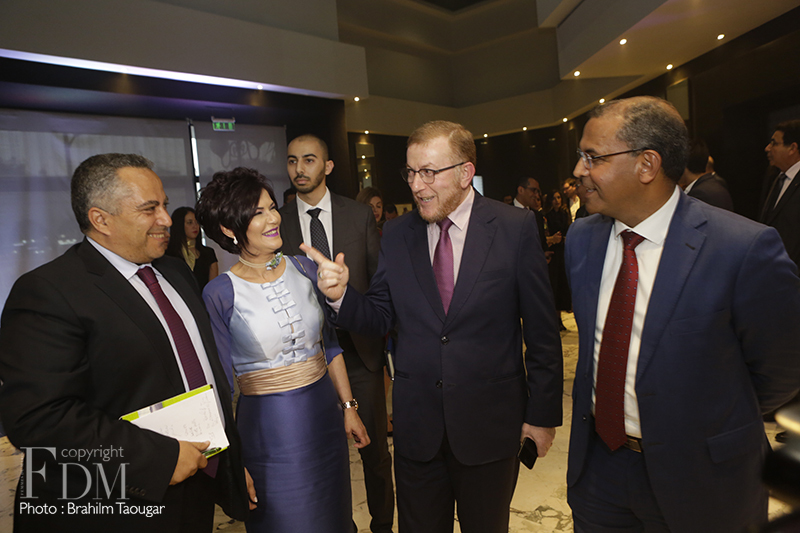 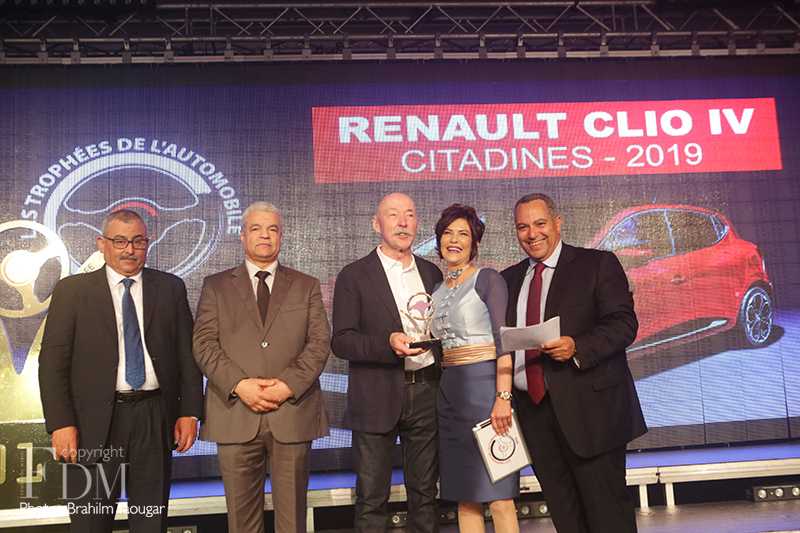 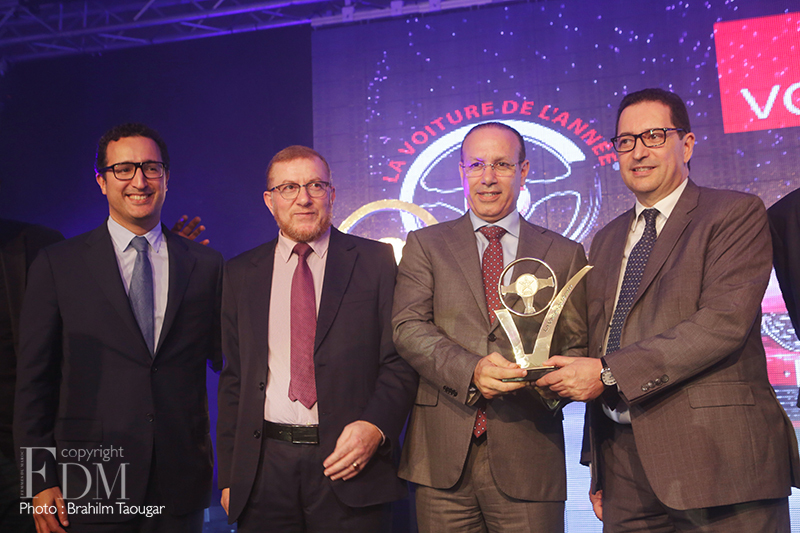 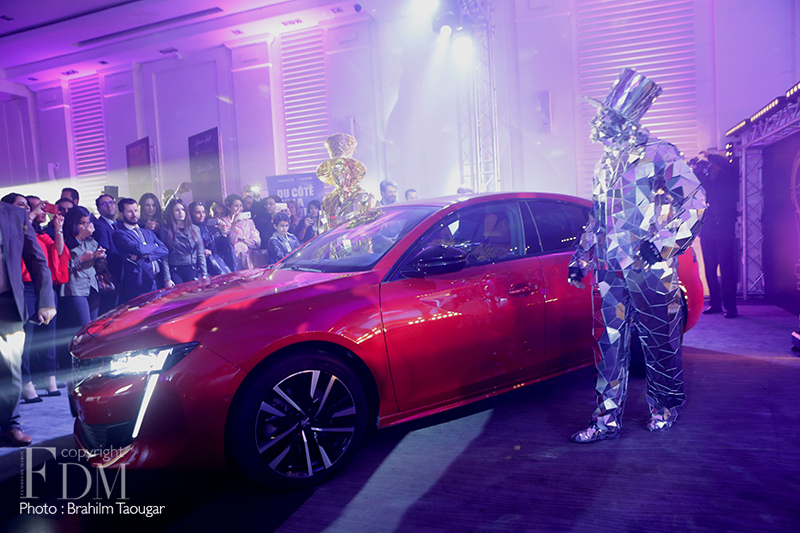 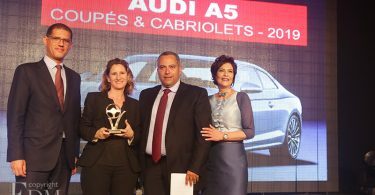 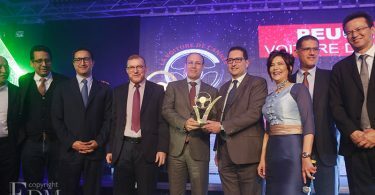 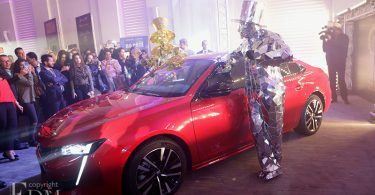 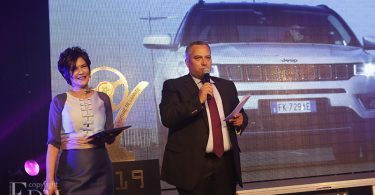 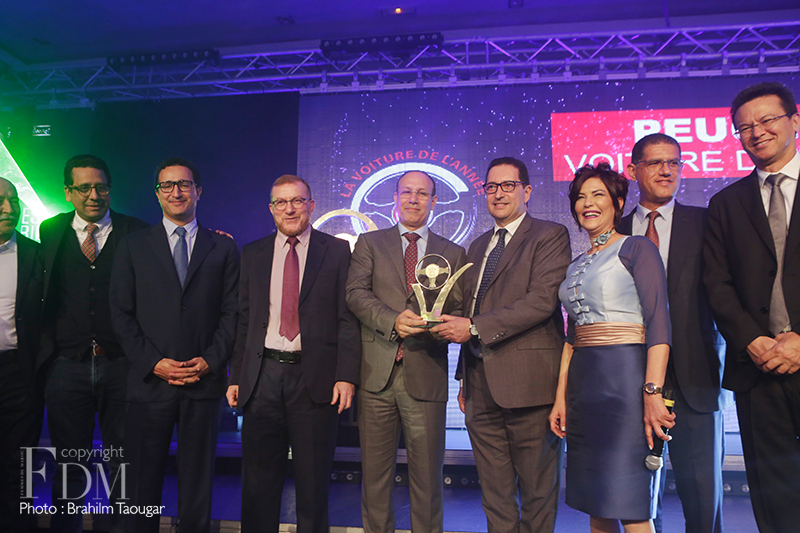 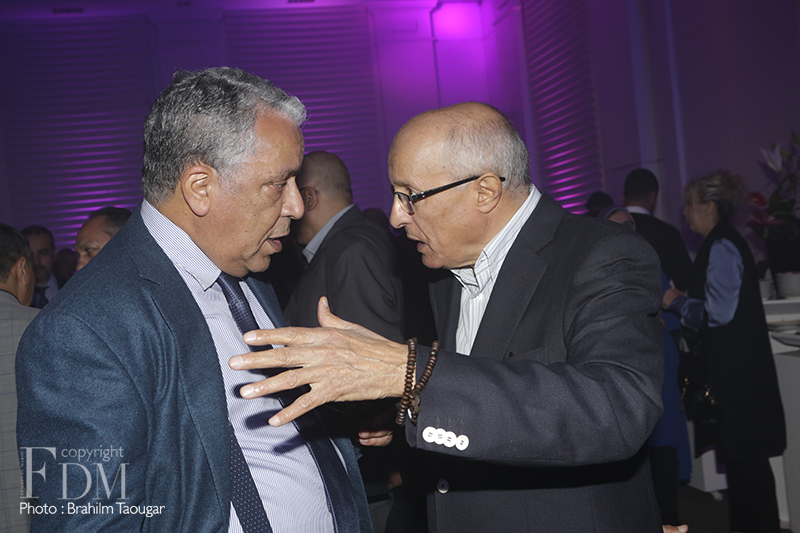 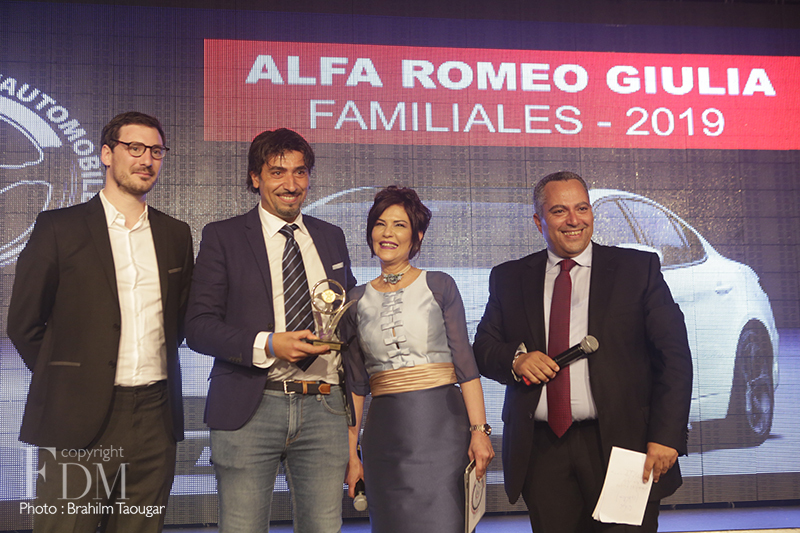 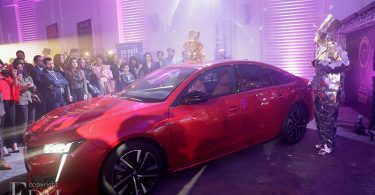 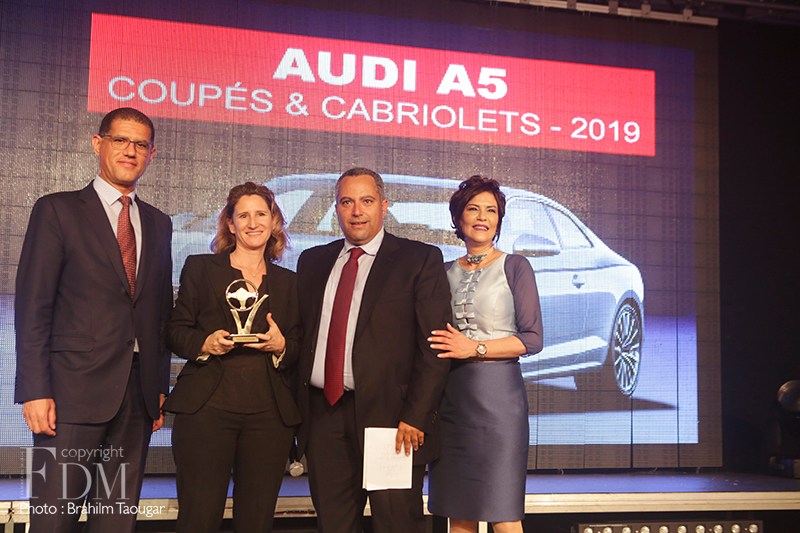 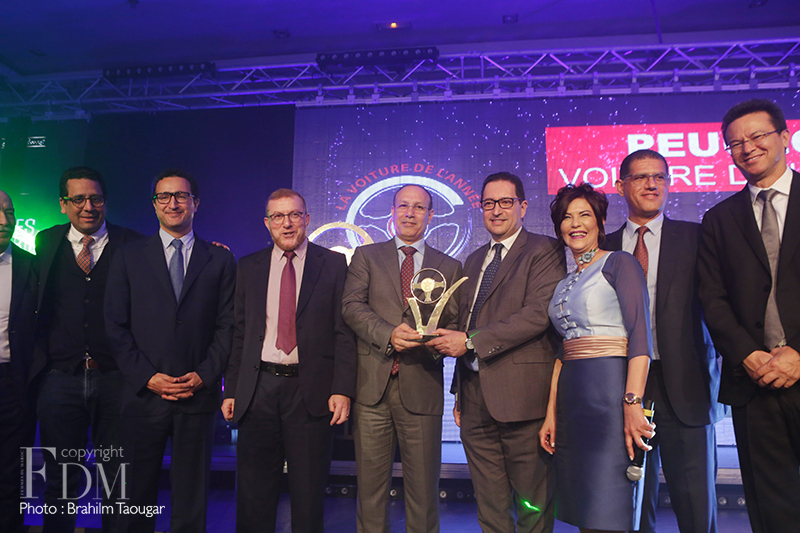 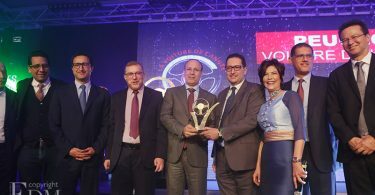 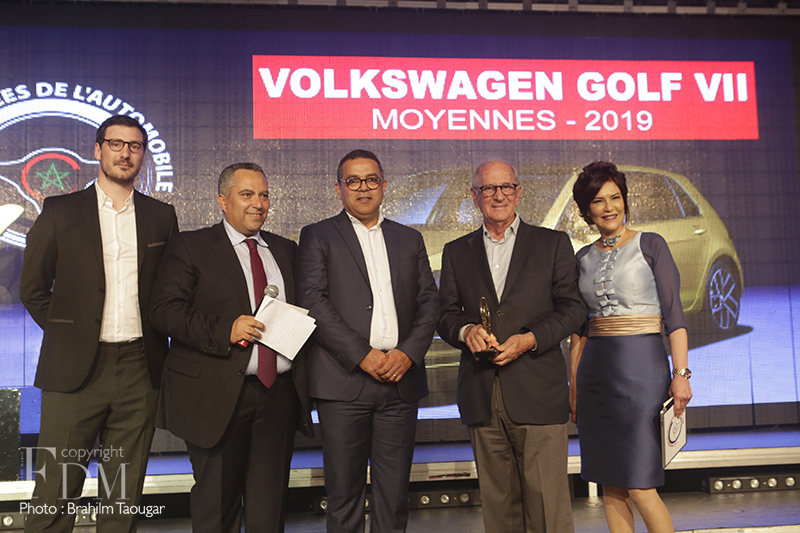 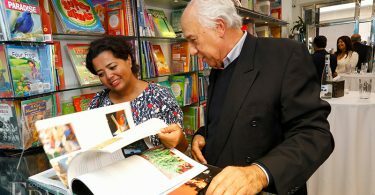 The Car of the Year 2019, was revealed along with best cars by category during a gala evening that took place this Wednesday, March 20 in Casablanca, in the presence of several ministers, officials, personalities from the world of finance and automotive as well as journalists. 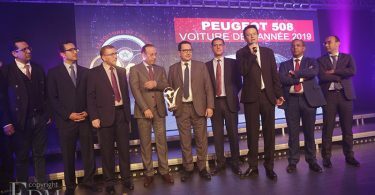 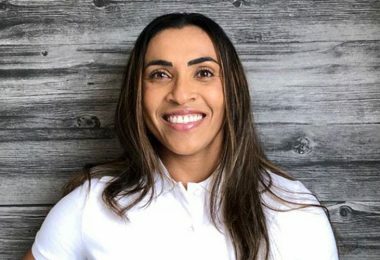 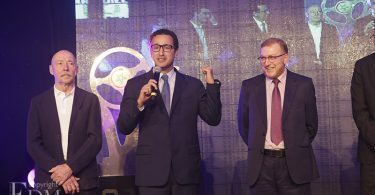 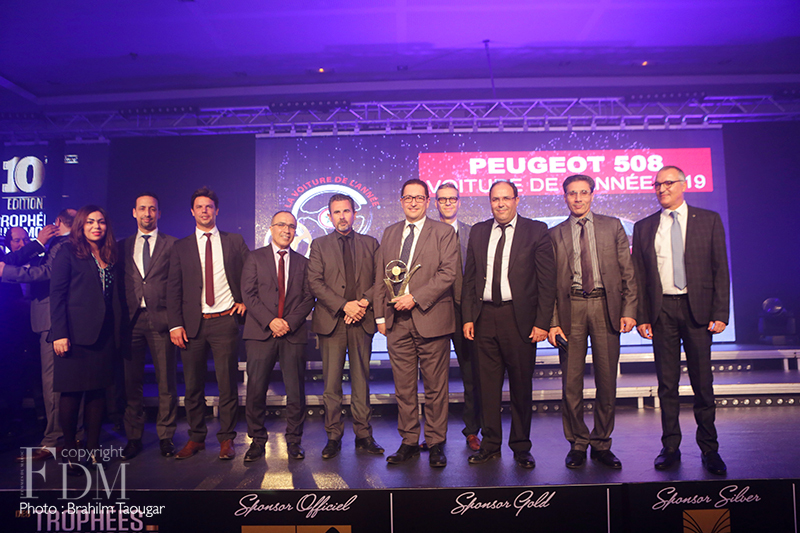 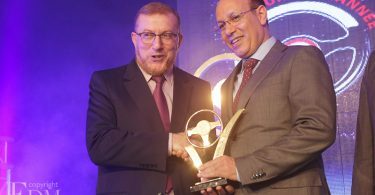 Peugeot 508 was crowned Car of the year 2019 in the tenth edition of the Car/Automobile Trophy Awards. 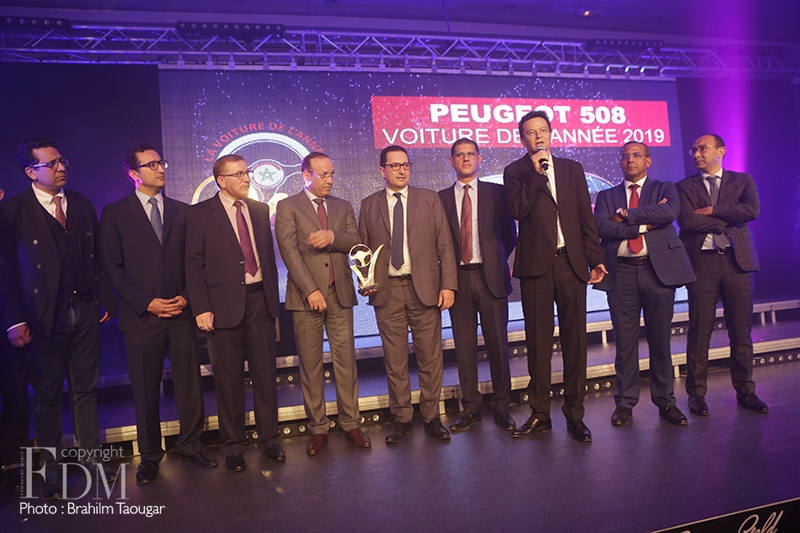 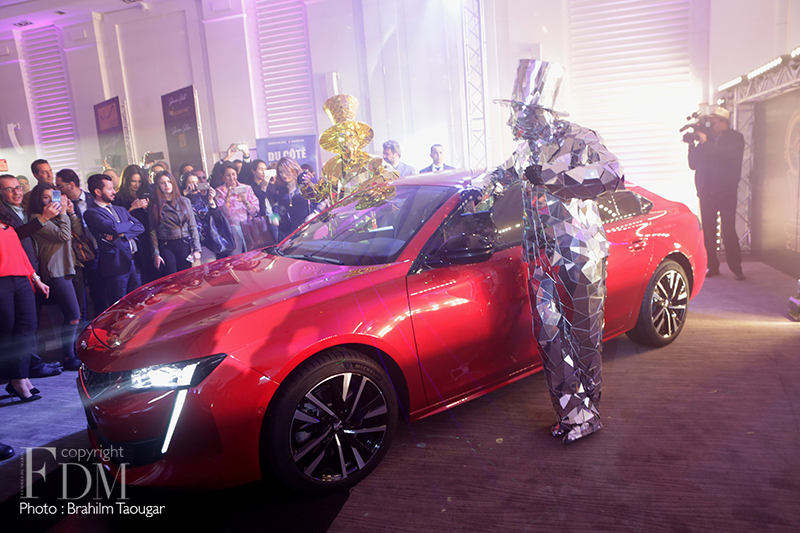 After the votes of more than 53.000 Internet users for a first selection of the cars in the race, Peugeot 508 has thus won over the jury of experts, following the static and dynamic tests conducted during a round-trip Casablanca-Rabat. 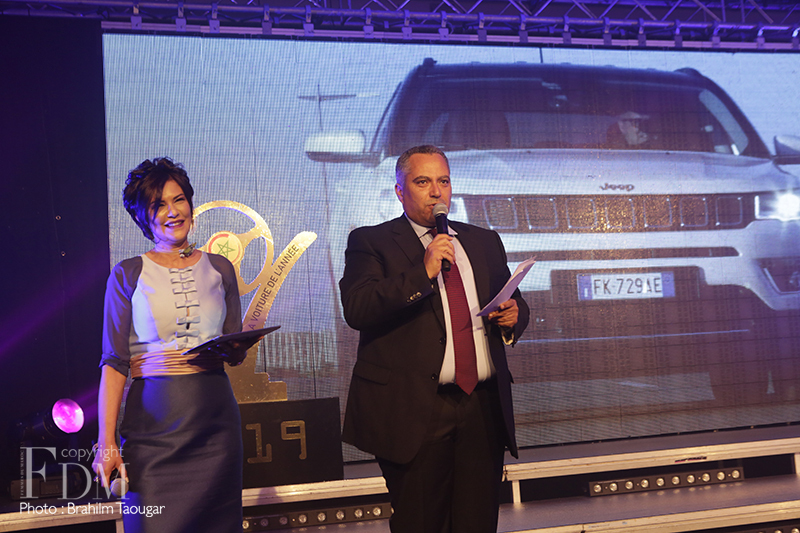 The other 10 cars, finalists for the supreme title are: BMW X2, Citroen C3 Aircross, Dacia Duster, Ford Fiesta, Jaguar E-Pace, Jeep Compass, Mercedes A-Class, Peugeot 508, Volkswagen Touareg and Volvo XC40.